I desperately need to get back on the reading rainbow. Last year, I read a little more than 15 books and was so proud of myself but I'm embarrassed to say that I haven't opened a single one so far. 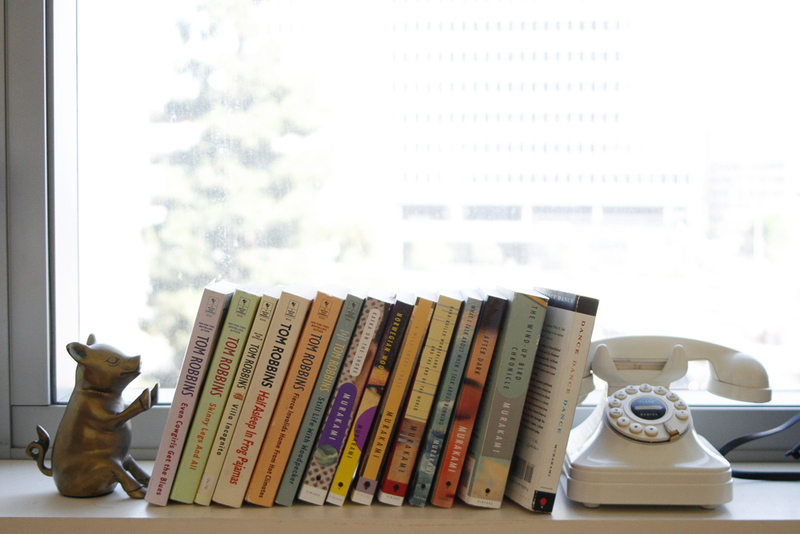 Maybe I'll read another Tom Robbins or Haruki Murakami. 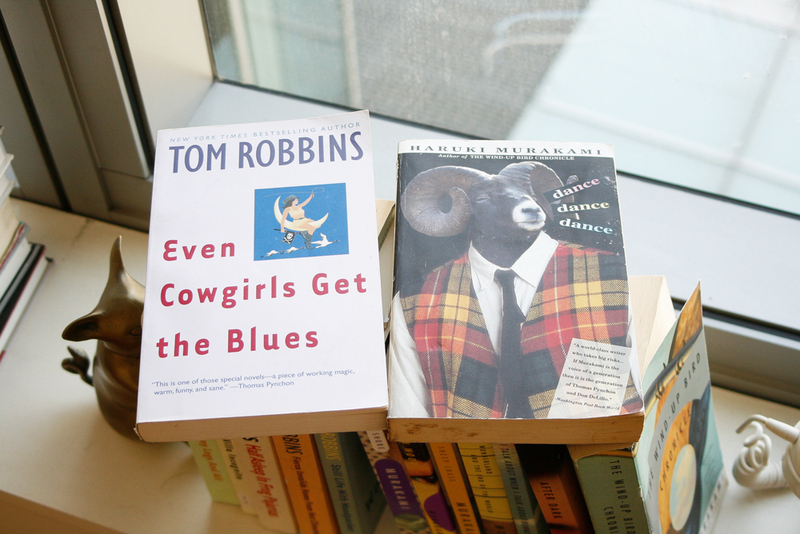 Still Life was awesome so I was excited to find Even Cowgirls Get The Blues from a used bookshop along with Murakami's Dance Dance Dance. Either way, I'm finding some reading time. Have a spectacular weekend my vintage vultures!